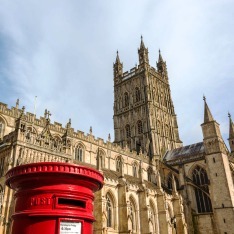 Gloucester is home to some beautiful ancient monuments, and one of the country's best-loved cathedrals, founded in 700AD. One of Europe's architectural glories,the glazed cloisters are the most complete medieval example in England. A delightful little town on the edge of the Forest of Dean. 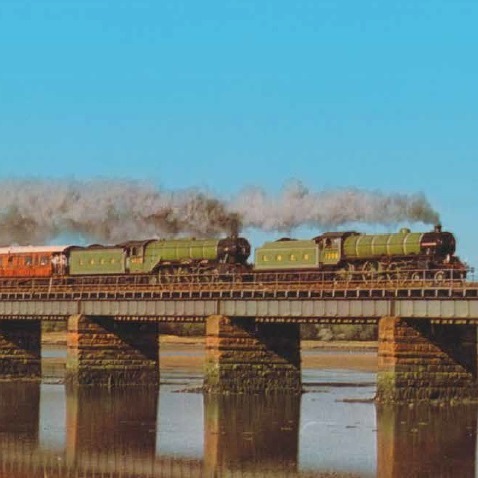 Lydney is home to the Dean Forest Railway and a historic dockyard & harbour. Optional excursions on the Railway can found in the extras section during booking when available. 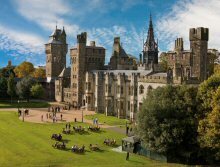 Visit Cardiff Castle with its Roman walls, Norman keep and stunning medieval halls. Cardiff's city centre provides an vibrant mix of old and new, with beautiful Llandaff Cathedral and the lovely National History Museum alongside the harbour. Dining passengers boarding at Gloucester will receive a reduced meal service in both directions. 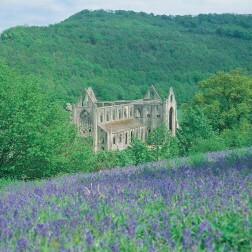 Optional Excursions are available to Highgrove Royal Gardens, The Dean Forest Railway & Chepstow Castle. To visit Highgrove Royal Gardens please select Gloucester as your destination. 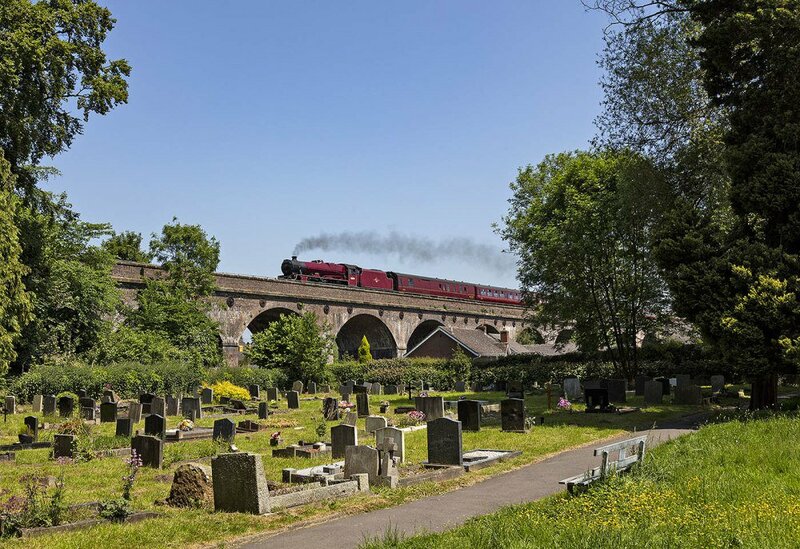 The Dean Forest Railway - please select Lydney as your destination. 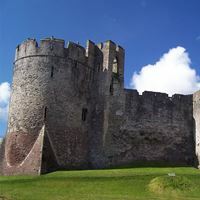 Chepstow Castle - Please select Chepstow as your destination. For more details and prices for each excursion please see the optional extras page when booking. This trip is scheduled to be double-headed by two steam locomotives likely to be 61306 Mayflower & a Black Five. Other alternative locomotives that could feature may include; 46233 Duchess of Sutherland, 46201 Princess Elizabeth, 60009 Union of South Africa, 45596 Bahamas, 45699 Galatea, 45690 Leander, 35018 British India Line & 60163 Tornado.